As this year comes to a close, all of us at Team Summer feel an enormous sense of gratitude. It has been our honor to carry on the legacy of Summer Dale, who found her purpose in life helping other kids with cancer. We could not do what we do without you, and we have big plans for 2016! Our goal is to raise $50,000 so we can triple the number of kids that Team Summer reaches. We are moving into Florida to help kids with cancer there. And we just hired our first paid staffer to help us manage all this! 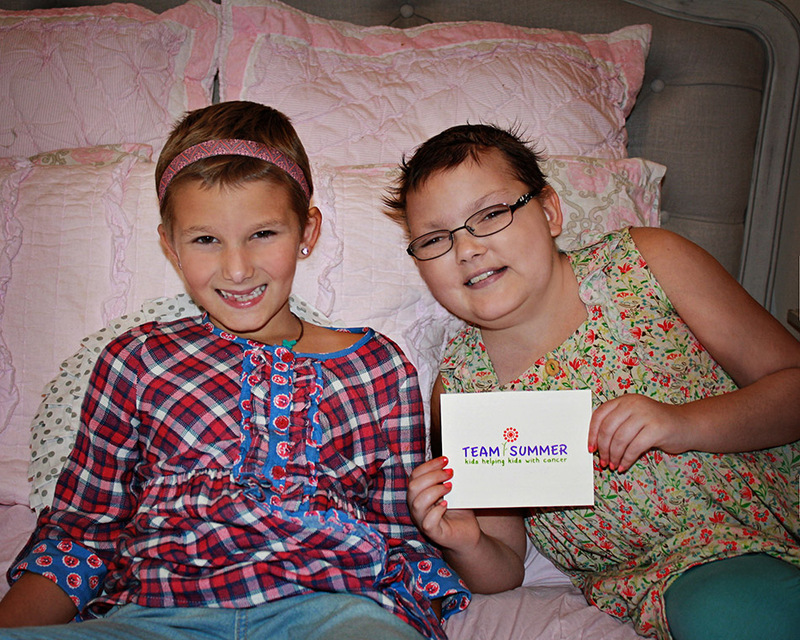 If you are planning any end-of-year, tax-deductible giving, please consider donating to Team Summer by clicking here. A girl with Ewing’s sarcoma gave another girl with Ewing’s sarcoma an unforgettable three-day trip to Blue Ridge, GA! A boy who had battled leukemia (and won!) 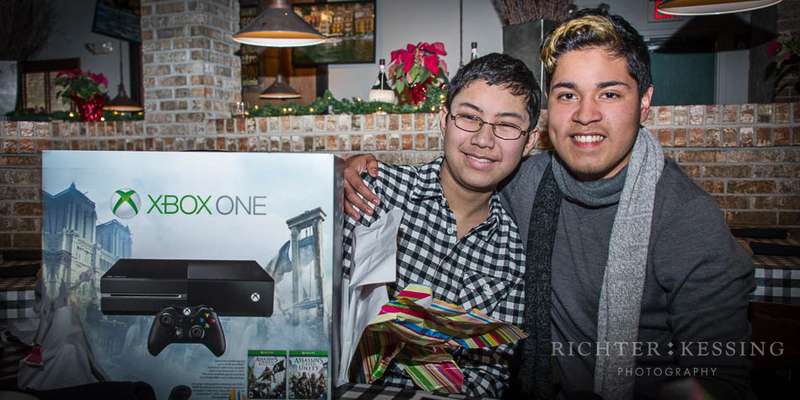 gave another boy – still in the trenches with the same disease – something he had always wanted: an X-Box One gaming system! 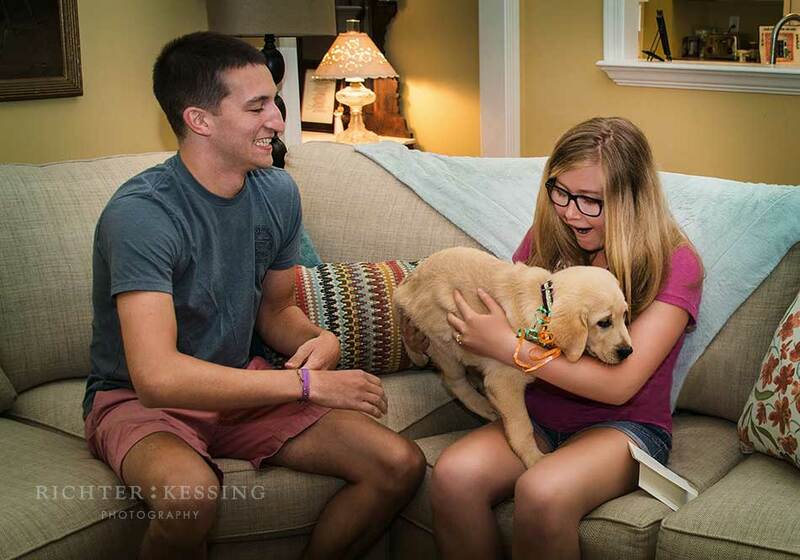 In addition to other gifts, your generosity also made it possible for two girls – one with optic nerve cancer and the other with a brain tumor – to get the canine companions they had always dreamed of – puppies! I wish you could all be there to see the kids’ faces light up when they get their Team Summer gifts! For me, the best part is watching the child giving the gift. After months, sometimes years, of feeling helpless and trapped, these kids are wearing expressions of confidence. Instead of looking inward, they are looking outward. 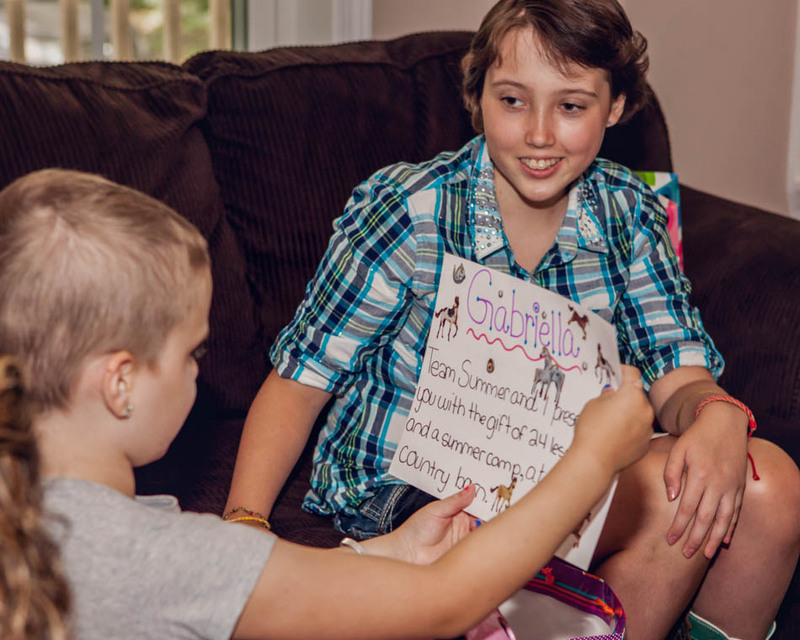 Helping a fellow kid with cancer gives them a sense of purpose, just as it did Summer. We so appreciate anything you can contribute. 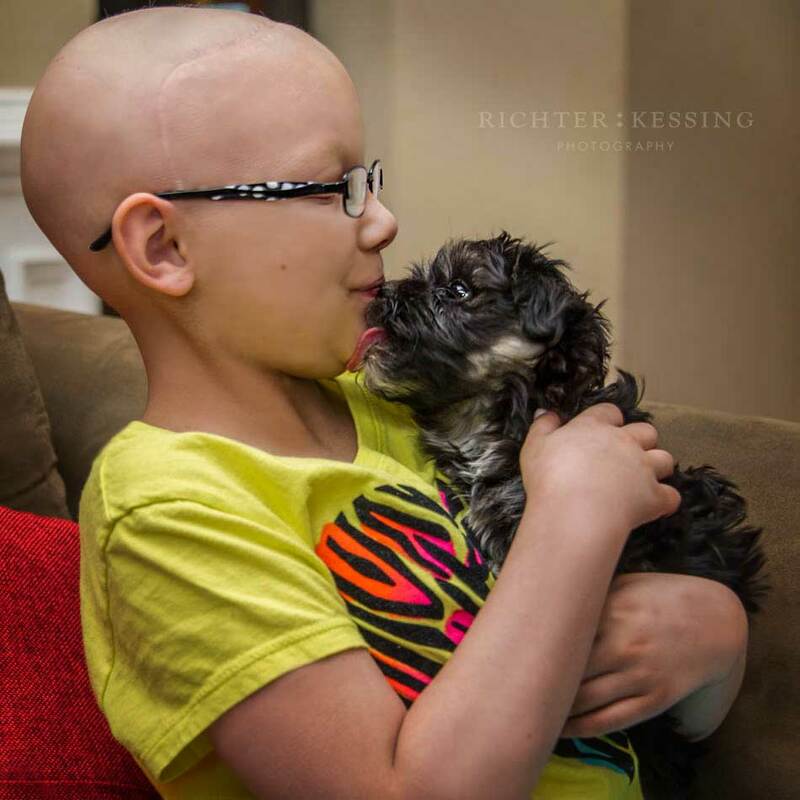 Your funds will surely help brighten the days of kids battling cancer! Click here to donate. Team Summer is a 501(c)(3) tax-exempt, non-profit organization. Donations are tax-deductible.